Decorating a garden is not an easy job no matter if it is big or small. 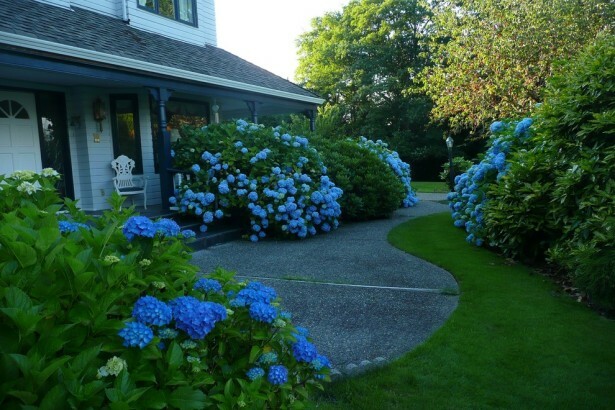 In fact big gardens are relatively easier as compared to their smaller counterparts because area is lesser in a smaller garden so a little glitch could affect the beauty and visibility of the garden. Although, nothing is error free so design in such a way that tuning those glitches becomes easier. 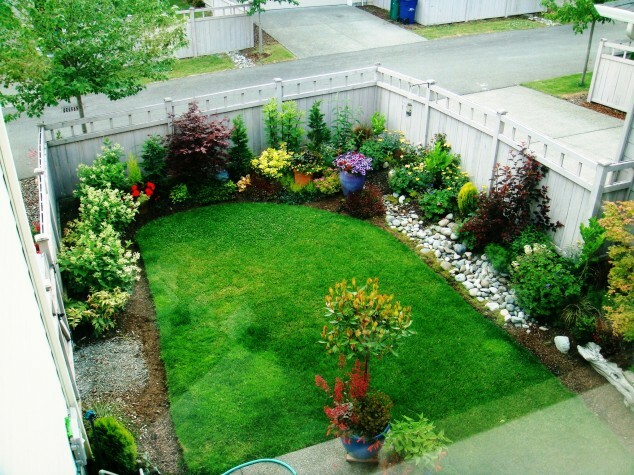 Planning a layout for a garden is the part of its designing process. 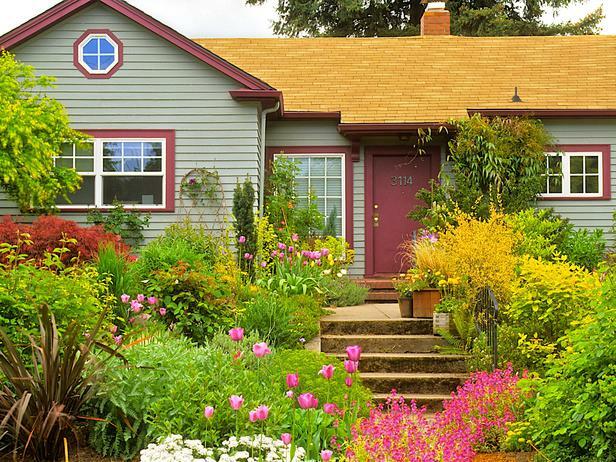 It includes many criteria like best location in the house for easy visibility, easy access to corners of garden, and establishing the garden in such a way that there will be no disturbance in other jobs in or around the house. Generally people themselves do this planning, and they also do it pretty well but there are also many people who prefer professionals with varying level of expertise. The architects hired for this job are well trained so they are mostly expensive but they sure give a tremendous service, sometimes they provide offers like free rearrangements around the garden for next 2 months after the initial job is done, if the customers are not satisfied. 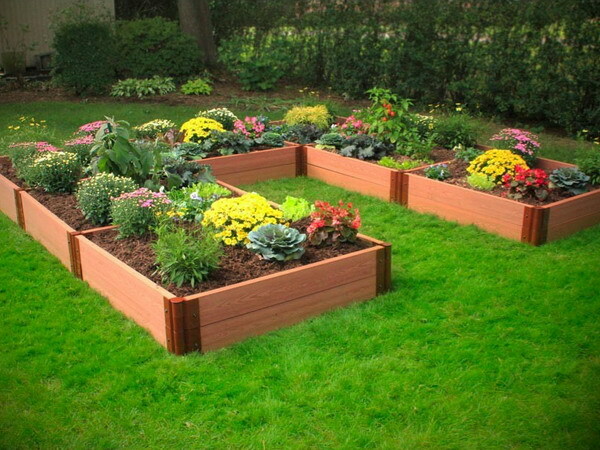 Through this article we will show you some archetypal ways of laying down your garden for unrestricted flow of work and material around your house and most efficient styling to give help you build a stunning garden. So no matter if you’re on your own or you will be hiring an architect; if you plan to set up a new garden inside your house, this article is a must read for you. 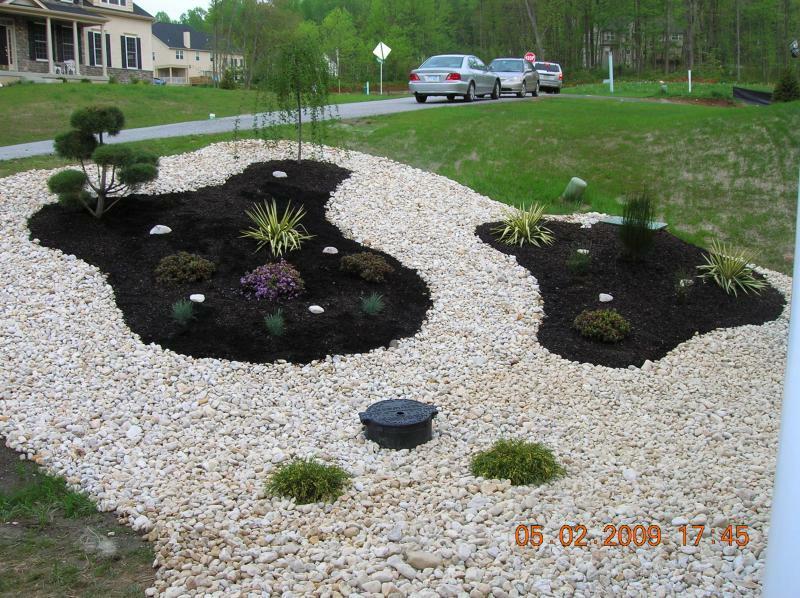 And do not worry, this will not be just a boring and dull reading as we also show many high quality pictures of garden designs for you to get the feel of what the paragraph means to convey. So all you have to do is sit back, relax, and see the pictures and enjoy them. And keep collecting all the pictures which strike you back in the head. Then simply pick one or mix more than one ideas from those pictures and get ready to design your wonderful new garden. Different variety of plants and other garden accessories will create a vibe, a revitalizing place for you and others to refresh yourself. One or the other way, designing something like a garden is always fun. Green labyrinths, paved pathways, small fountains, colorful flora, artificial ponds and small round trees bordering your way around the yard altogether that can induce a wonderful feel. After all, when you wake up and look outside, what could be a better sight than a lush flowery garden? If you want to put chairs or furniture then do not put it in the centre of the garden if your yard is small. Instead align them along the wall or edges so as to allow passage for walking or strolling. Choose monochromatic plants if the garden area is small, as more colours would cause a hotchpotch and the environment could become uneasy and suffocating instead of calming and soothing. Divide outdoor rooms to setup the garden, it will make the garden appear bigger which in turn would make your house look grander. Do not choose flowers with strong smell for an indoor garden as it would turn from pleasing to loathing in a very short time interval. As you must know, a single design tweak can add tonnes of beauty to a garden, like a wooden fence around the garden would. So, in the end we would like to conclude that though a professional designer will charge you some money. But it will not be in vain as he would also curb spending on new material and most likely he will use pre-existing junk material to set up things edges, potting bed etc. Though we here shared latest trends but it all depends on how you make it look. If you liked this post, feel free to comment; if not, we still would love to hear from you. And do not forget to share this post with your friends and family.